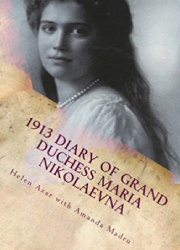 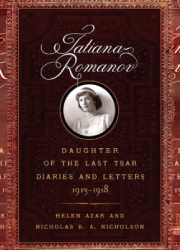 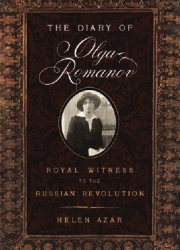 Helen’s Latest Book Translated directly from diary entries and personal papers of Romanov Family Members during the last two years of their lives. 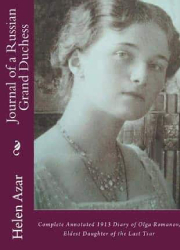 Order your printed copy or ebook today. 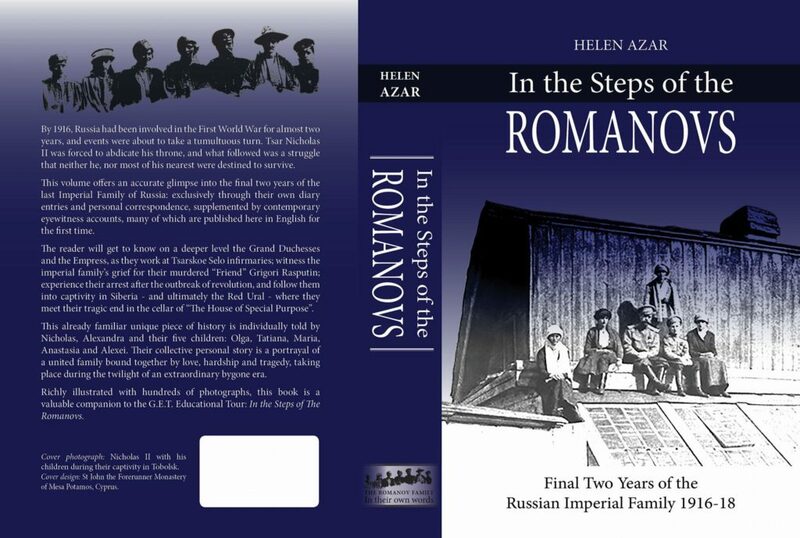 By 1916, Russia had been involved in the First World War for almost two years, and events were about to take a tumultuous turn. 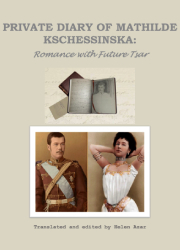 Tsar Nicholas II was forced to abdicate his throne, and what followed was a struggle that neither he, nor most of his nearest were destined to survive. 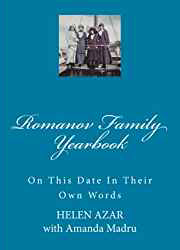 Richly illustrated with hundreds of photographs, this book is a valuable companion to the G.E.T. 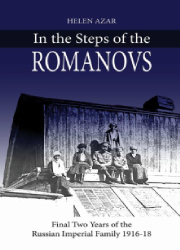 Educational Tour: In the Steps of The Romanovs. 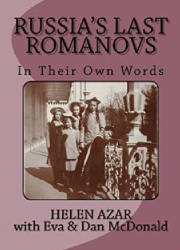 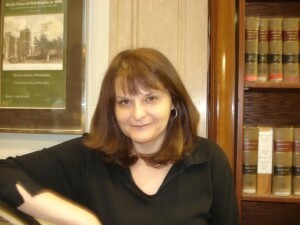 Currently Helen lives in Australia and works at home, translating, researching and writing books on Romanov family history. 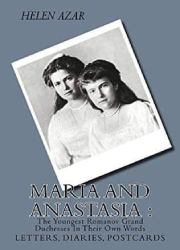 She led her first “In Their Steps” Living History Tour in July of 2018, to commemorate 100 years since the murders of the Romanov family members.